East Coast Surf School founder Nico Manos is the first and only professional surfer from Nova Scotia. After travelling the world for his own surfing career, he started East Coast Surf School and has since taught thousands of people to surf. More recently he secured a permit to operate East Coast Surf School right off of Lawrencetown Beach. After bringing together a great team of surf instructors, it was time to build a brand for the best surf school on the East Coast. The brand is inspired by surf culture in the 1970’s. 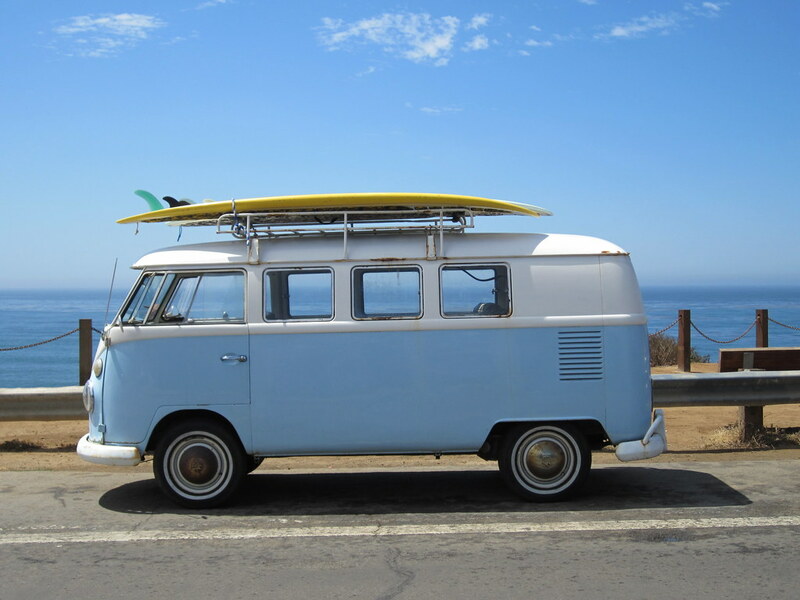 The logo represents a seafoam green Volkswagen Bus supporting a yellow surfboard on the roof. Nico is currently in the process of restoring a VW Bus to really embrace this brand. The majority of business for East Coast Surf School comes through their website. So we wanted to paint a picture of a day of surfing at Lawrencetown Beach. After a fun day of shooting, we developed a fully responsive website showing people the end to end experience through background video elements on every page.